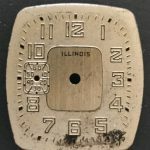 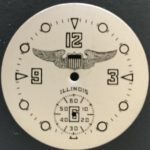 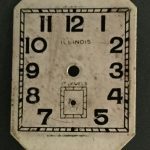 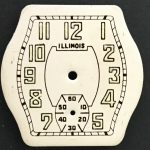 Offered for sale is an Illinois Ensign model dial. 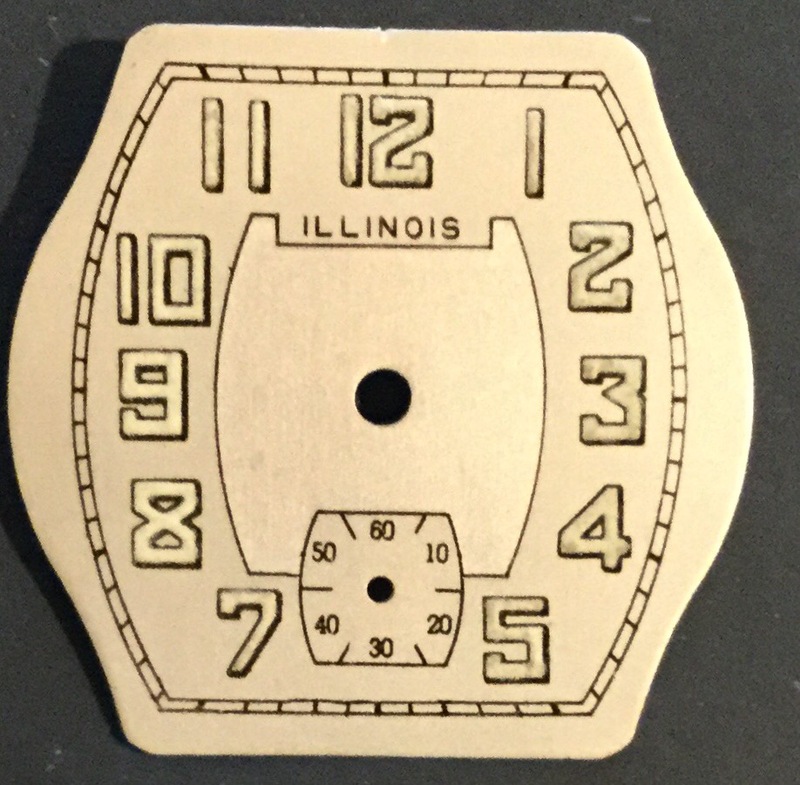 This refinished dial is in excellent condition. 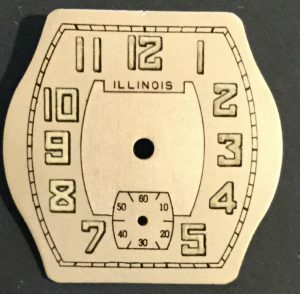 It is $35.00 OBO, plus $5.00 for shipping.